Talking all things convenience and fuels. 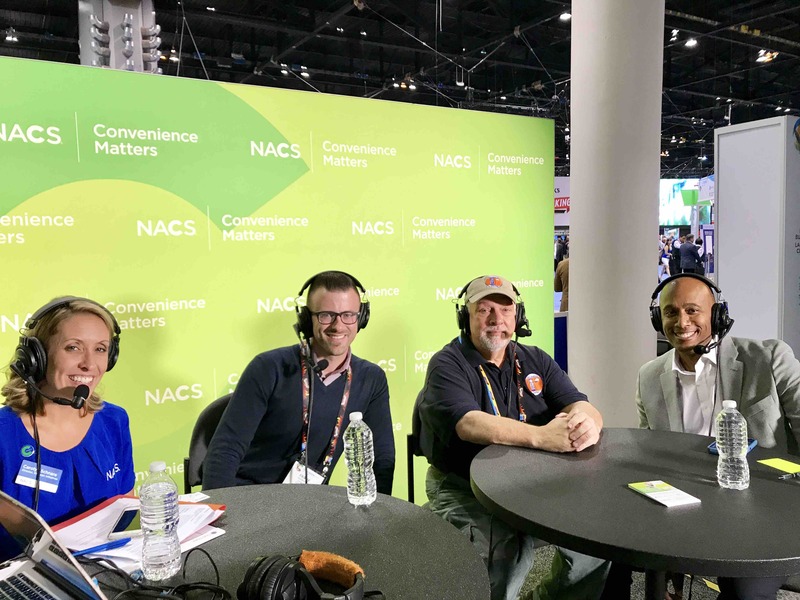 Polar opposite in their food preferences, this odd couple took a road trip to the Chicago NACS Show to sample convenience store food around the country. Frank likes healthy stuff, Al loves delicious stuff. Hear if they found items to match each one’s criteria along the way. Whether it's for food, fuel, drinks or snacks -- about half of the U.S. population is at a convenience store every day. We sell 80% of the country's fuel and we are 4% of the total U.S. economy. We'll talk about what we see at stores -- and what the future may hold -- as long as it's convenient. © 2016-2019 NACS. All Rights Reserved.